MC33340D a controller IC fast-charging (fast charging) for manifold battery Nickel Cadmium (NiCd) and Nickel Metal Hydride (NiMH). 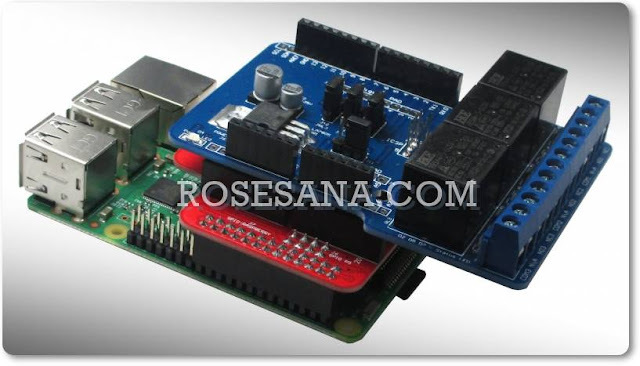 This device is designed with a high degree of accuracy in terms of battery capacity readings. In addition, the maximum time of fast charging on the device can also be adapted to the needs of users (between 1 to 4 hours). 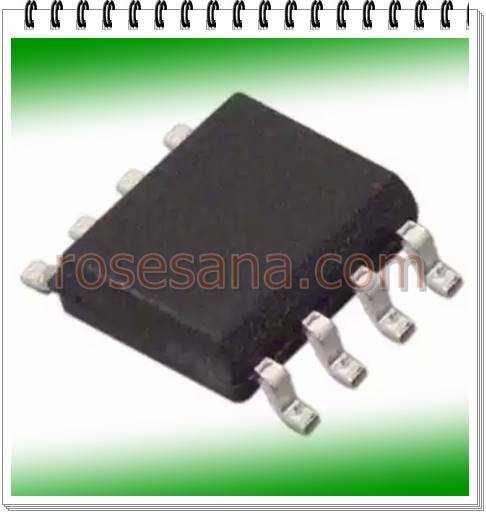 This IC is ideal when used to optimize the performance of NiCd and NiMH battery charger.